A priority for Democrats is to demand Trump's tax returns. 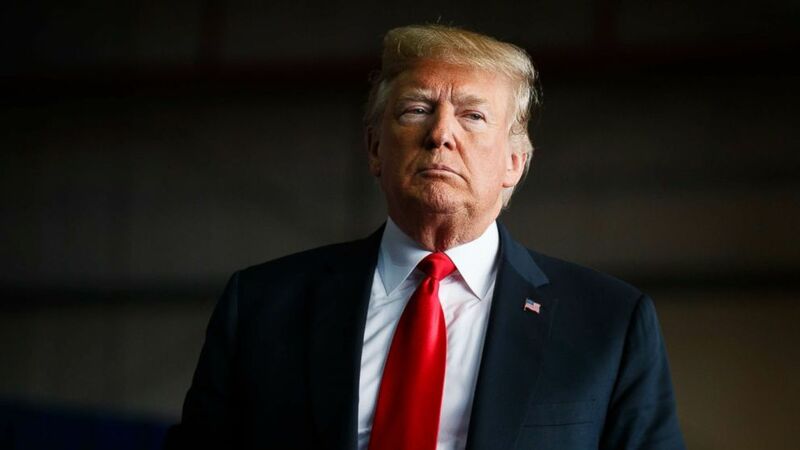 President Donald Trump will wake up to a different Washington when Democrats formally take control of the House of Representatives on Jan. 3, as a tectonic shift in power will begin to unleash a succession of new legal and political challenges for his administration. Democrats swept to power, having campaigned on the promise of providing a stronger check on the Trump administration. That pledge could initiate bruising legal battles over congressional subpoenas, a stack of demands for documents and testimony from federal agencies -- including Trump’s tax returns -- and withering investigations into facets of Trump’s personal life, his family business, and his government. (Charlie Neibergall/AP) House Minority Leader Nancy Pelosi speaks on May 6, 2018, in Des Moines, Iowa. 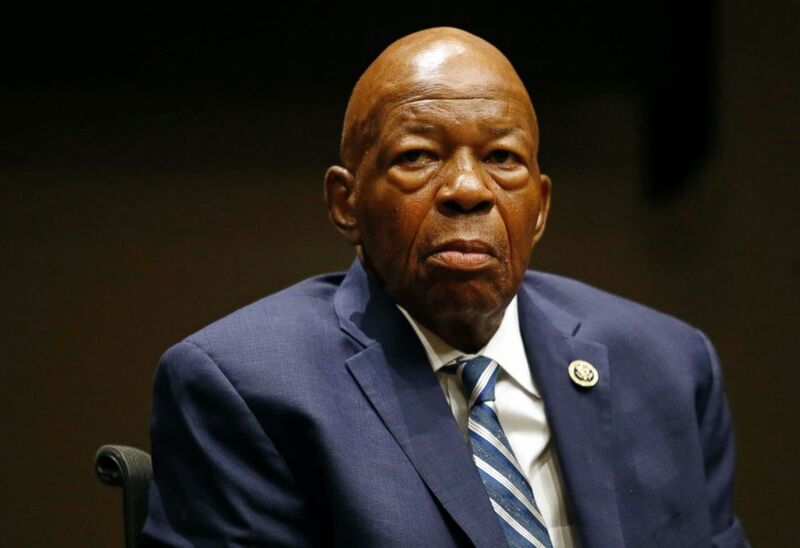 Cummings’ committee has already compiled a list of 64 subpoenas and inquiries looking into concerns they had with Trump administration activities but were denied by the committee’s Republican leadership. The Democrats said they intend to revisit the requests. The power of the majority will also enable Democrats to issue subpoenas, and demand records and testimony from federal officials. Notable among those powers: the ability to ask the Internal Revenue Service to turn over Trump’s confidential tax records for their review. Democrats on the House Intelligence Committee have been frustrated by Republicans’ decision to focus their investigation into Russian election interference on the conduct of the FBI, rather than any possible ties between the Trump campaign and Russia. They now say they intend to seek testimony from more than 30 witnesses –- including Trump family members and confidants -- to address lingering questions they have about the Trump campaign’s activities. "We will take our oversight responsibilities seriously, both with respect to the intelligence agencies under our charge but also with respect to any work left undone in the Russia probe by the majority,” Rep. Adam Schiff, D-Calif., the top Democrat on the House Intelligence Committee, said in a statement to ABC News ahead of the election. (Patrick Semansky/AP, FILE) Rep. Elijah Cummings participates in a panel discussion during a summit on the country's opioid epidemic at the Johns Hopkins Bloomberg School of Public Health in Baltimore, MD, Oct. 30, 2017. They want to review, among other items, what they have called "credible" allegations about the use of Trump properties by Russian oligarchs to launder money –- allegations that Trump aides have refuted. The effort could involve hiring investigators with specialized data and forensic accounting experience, according to a congressional source. Trump has denied doing business in Russia, apart from the Miss Universe pageant. Democrats “have proven beyond any doubt that their sole aim is to run an endless investigation against the administration in hopes of pinning some imaginary horrific crime on them,” Jack Langer, a spokesman for House Intelligence Committee Chairman Devin Nunes, told ABC News ahead of the election. Regarding Trump’s tax returns, Republicans have said they plan to put up a fight. In October, Ways and Means Chairman Kevin Brady, a Texas Republican, responded on Twitter to statements from Democrats suggesting they would pursue copies of the returns. Just this week, Trump told reporters he doesn’t care if Congress looks at his returns. "I don’t care. They can do whatever they want and I can do whatever I want," Trump said on a campaign stop in Indiana. 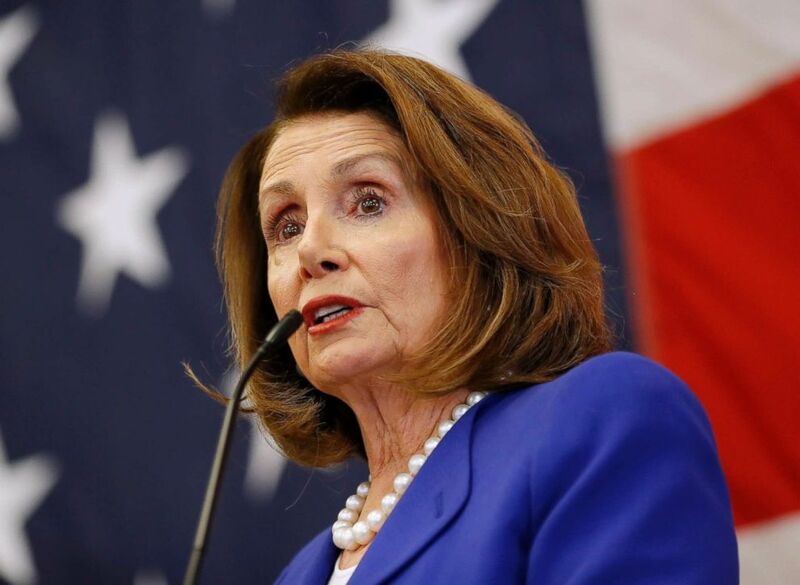 "Everyone has to assume if Nancy Pelosi becomes speaker that every committee will hold hearings and bring every single Trump appointee in under oath,” former House speaker Newt Gingrich, a Trump ally, told ABC News. “It would be an enormous drain on time away from policies they’d like to pursue." As the new Congress gets underway, the White House that is already grappling with Mueller’s probe and has begun bracing for the fresh investigative onslaught. "It’s not going to be enough to go on Twitter and say, ‘This is a witch hunt!’ and not cooperate,” Kurt Bardella, a public relations consultant who served as an aide to former House Oversight Committee chairman Rep. Darrell Issa, R-Calif., told ABC News.